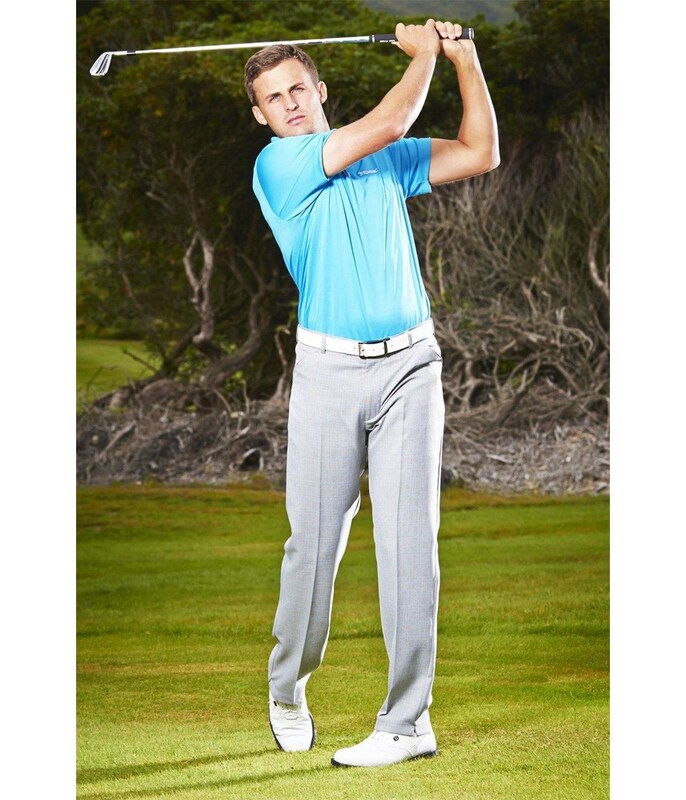 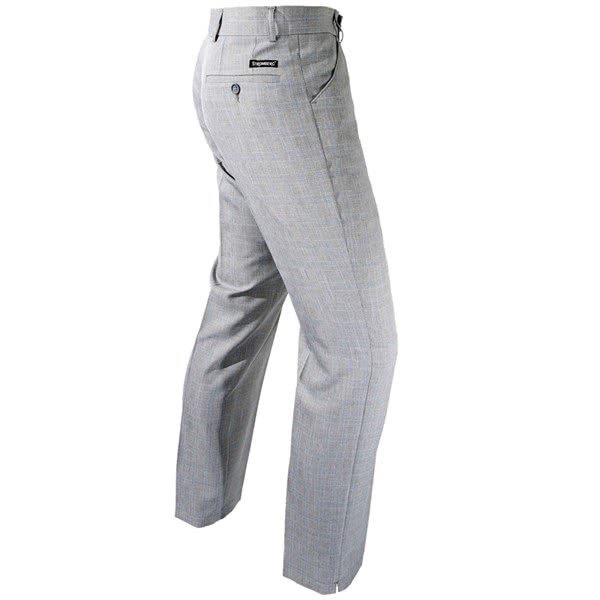 The Alvor Funky Fit Trouser from Stromberg have been designed to perform at the highest level. 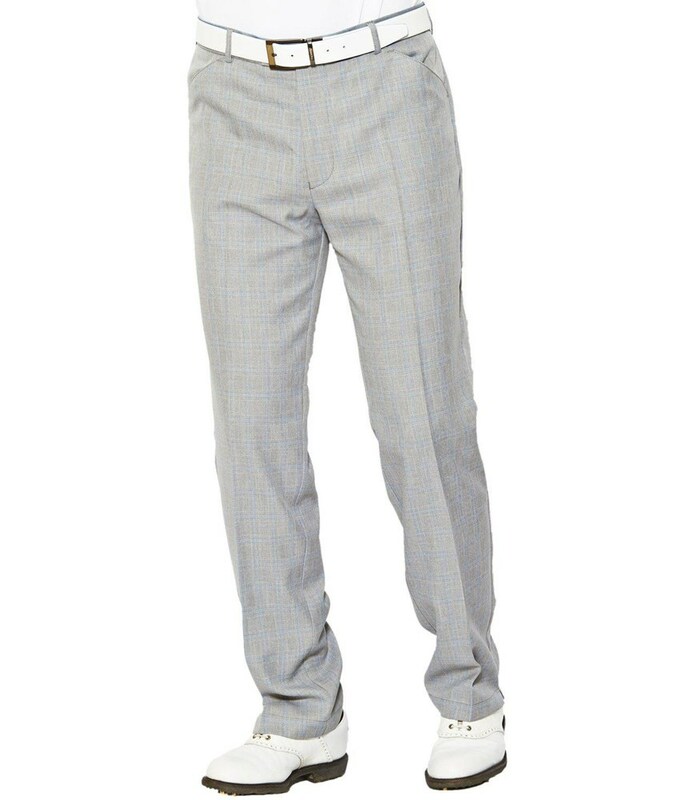 The fit looks brilliant and the fabric features a water-resistant coating that will protect you from moisture and dirt. 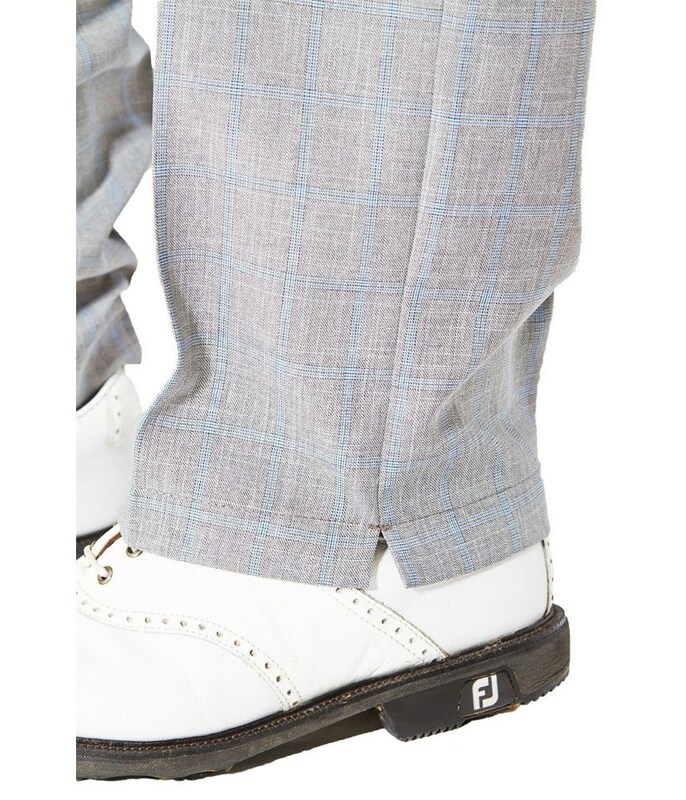 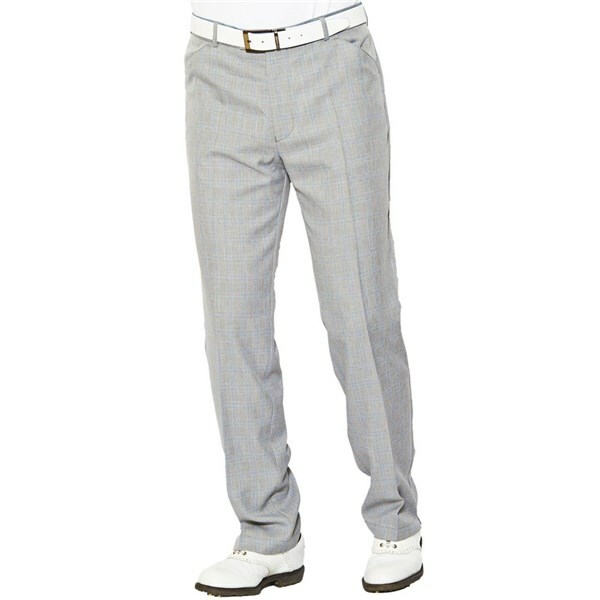 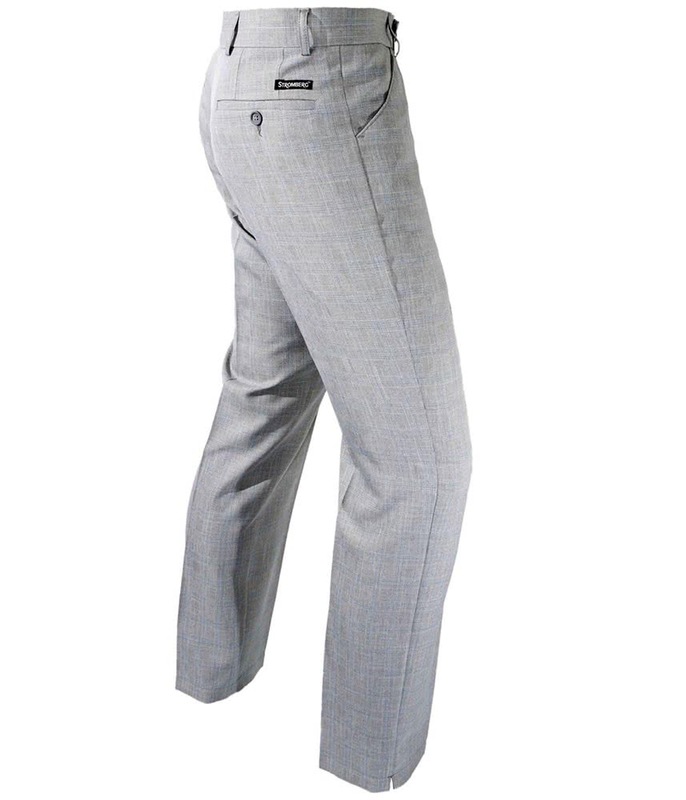 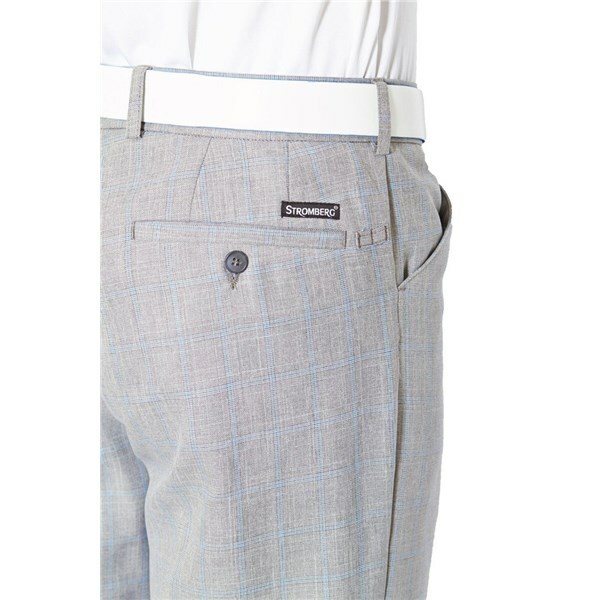 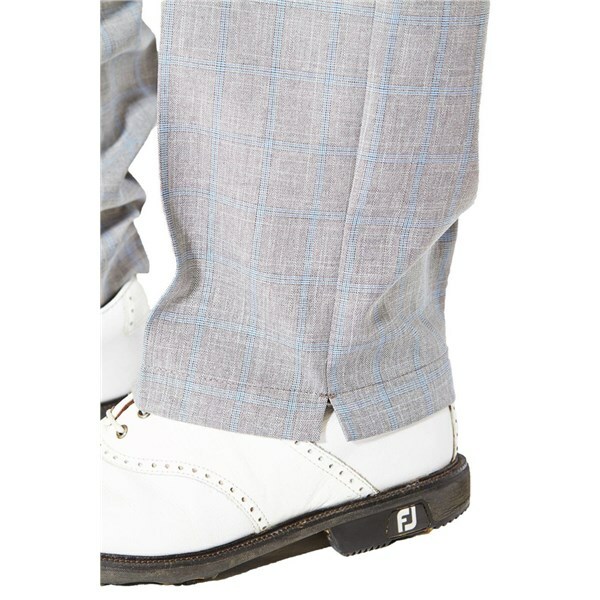 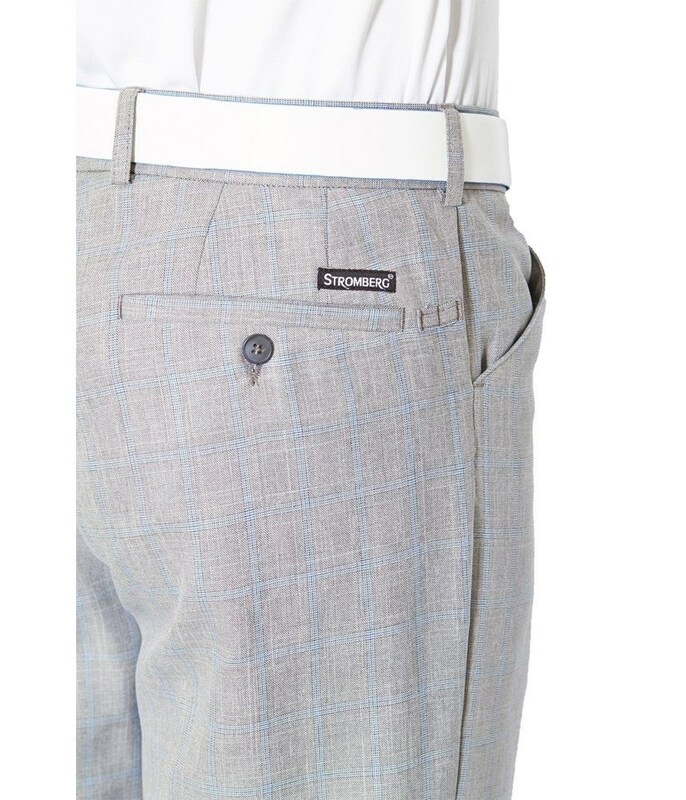 Stromberg have used a performance fabric that does not need ironing, the V-Hem design makes the trousers sit perfectly on your golf shoes and the stunning grey/blue check design offers incredible versatility for on and off the course use.